Woop-woop! 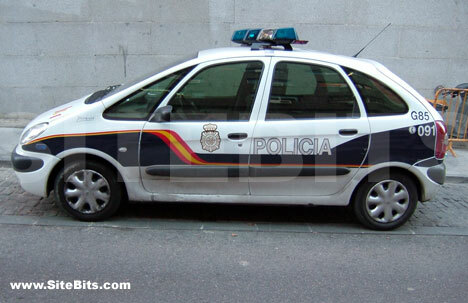 That's the sound of da police! 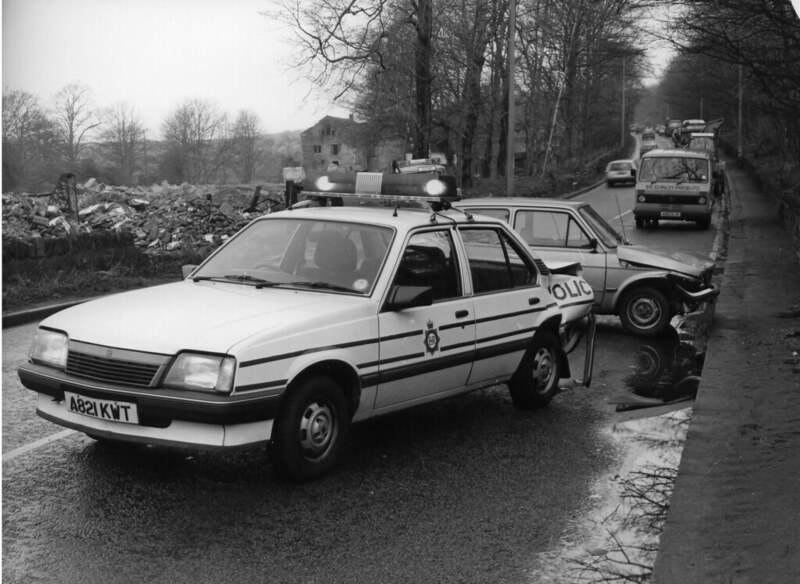 I don't know about you but i do enjoy seeing old photos of police cars, Especially when they are at work. Well i came across a site earlier which a few of you may already know about but it thought I'd copy some of the photos to here to share, feel free to add any others! 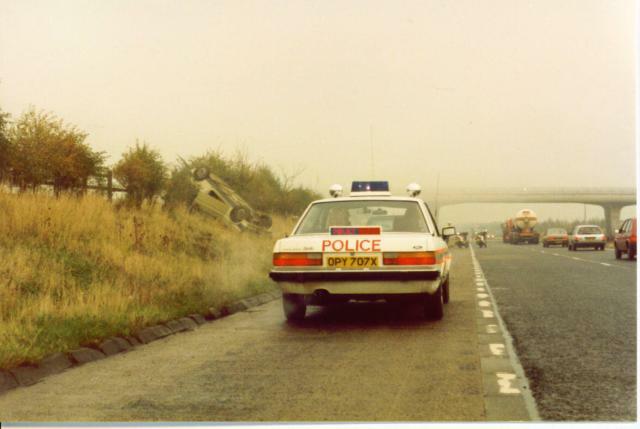 The Mk1 Granada estate must of struggled to top 100mph with that roof sign and all the equipment on board. 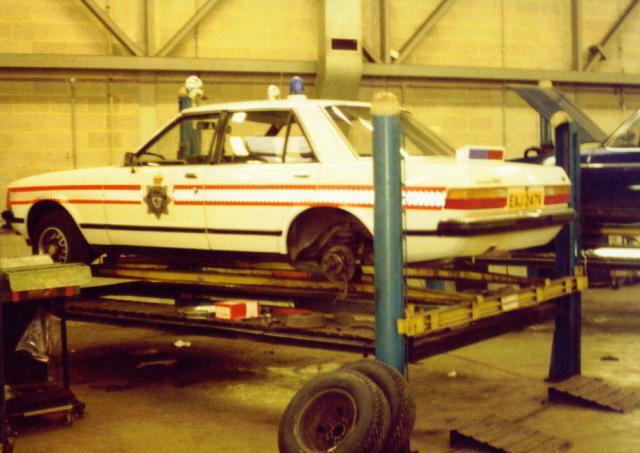 3-litre BMW would have been "well weapon" though. Also GR8 4 DRFTN. 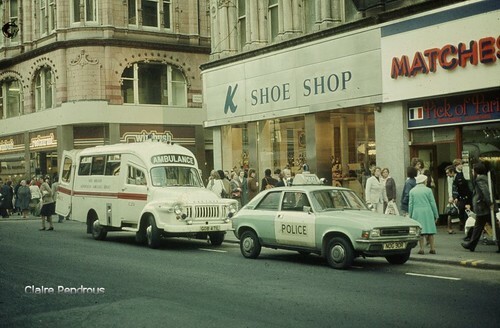 Must have been brilliant being a copper in the seventies and eighties....."Fag guv....?" How about this base? 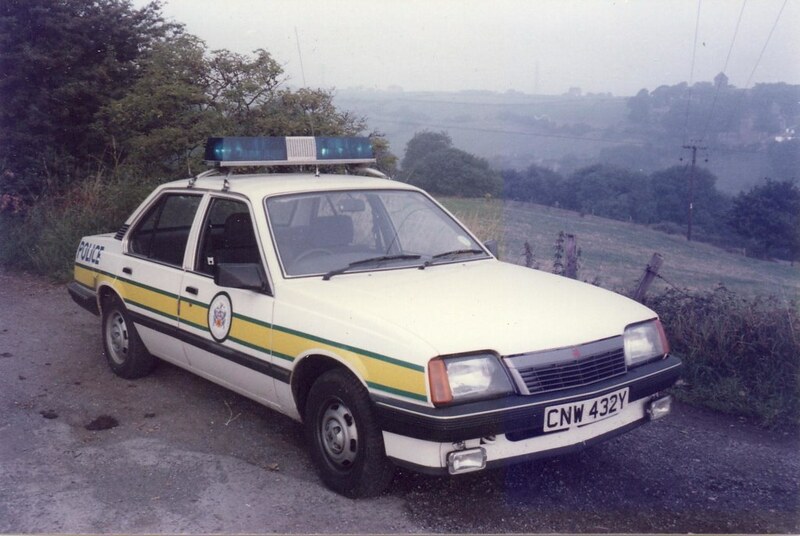 model Sierra staff car! There loads more on Flickr as well. Fred will be getting excited! 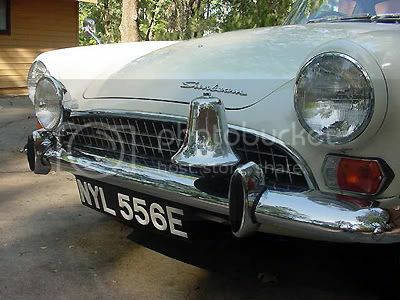 That restoration is very impressive, he spend Ã‚Â£700 alone just on the rear light board! 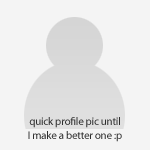 I never even saw these pages, Look at some of these photos! Imagine what this Mexico would be worth now! 'S' Reg, Must be one of the last! Date of Liability 01 12 1985Date of First Registration 22 06 1973Year of Manufacture Not AvailableCylinder Capacity (cc) 1600CCCO2 Emissions Not AvailableFuel Type PetrolExport Marker Not ApplicableVehicle Status UnlicensedVehicle Colour BLUEVehicle Type Approval This vehicle can be licensed at a DVLA Local Office without the V5C Registration CertificateVehicle Excise Duty Rate for vehicle 6 Months Rate Ã‚Â£104.5012 Months Rate Ã‚Â£190.00Not a bad innings for the ex police Mexico. Of you any idea what you are talking about? I can't think of anything with 4 wheels that would of got away from that "back in the day". 6.6 seconds to 60 IIRC. 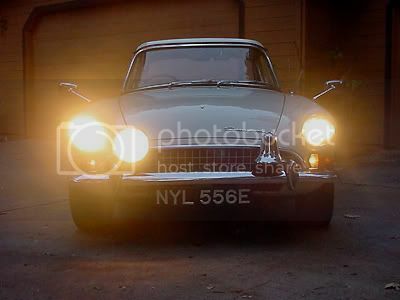 That BEEMER copper resto makes a great read. Thanks for posting it! Probably not as I've been drinking. The MK1 Granada was never a fast car. first one not a classic but the only new car i'd really like (as a scirocco enthusiast) and this one hard as nails.. 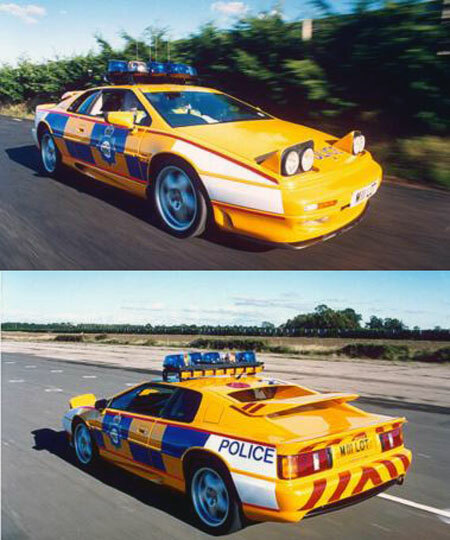 I bet that FSO wasn't great in high speed chases!, Have a few more. 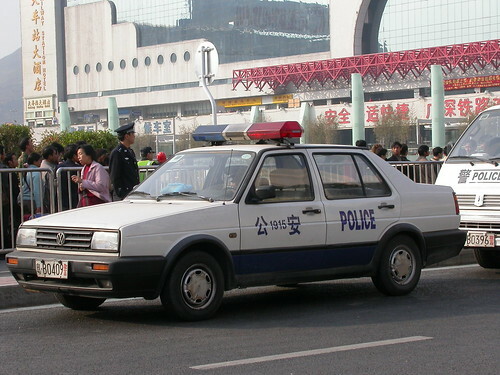 Often seen on old episodes of Traffic Cop Action Wars. 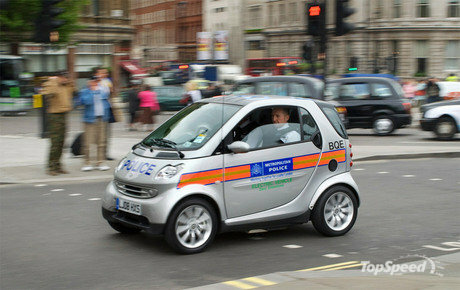 Most 'shite' police car used in the UK in recent times? Traffic Cop Action Road Wars Police Stop NOW!!! Strangely compulsive viewing. I hate it but always end up watching it. The Senator is still with us!! On a sorn.. 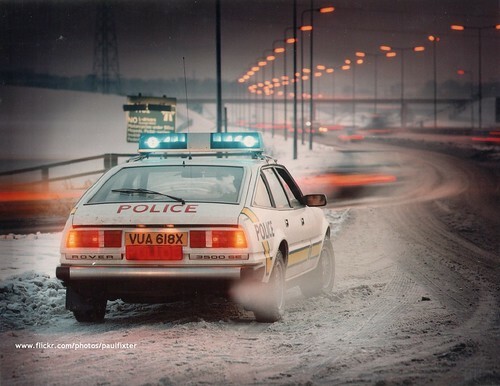 In a plod museum maybe? 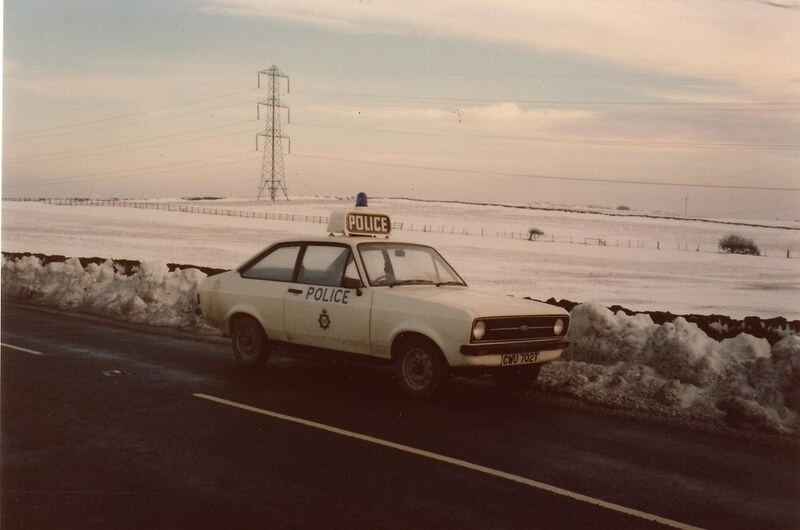 When I was still a kid living in Leeds, back in the early '70s, there was a dual carriageway at the back of the house, and I can recall the police used Sunbeam Tigers- you could always hear them before you saw them- lovely noise! Anyone find any pics of them? 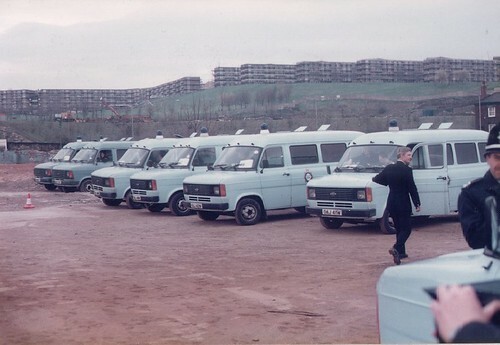 Mind you, I seem to recall they were unmarked white, so guess there would be no particularly distinctive pics. 289 cu.in. 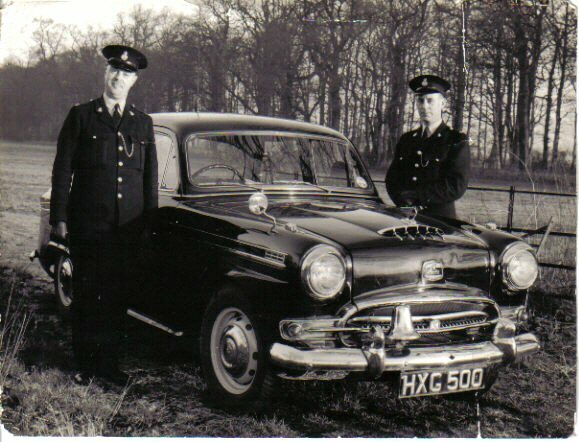 Ford V8, one of a few used to patrol the A40 into London. Bloody hell!! The very same!! Rum & Tigers are my speciality enjoy. These things are marvellous, awesome roar from the Rover V8. 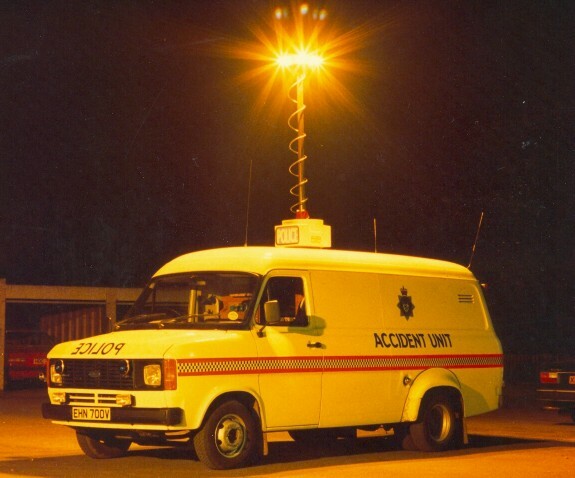 In my youth, I saw one of these things hit a burning barricade at about 40 mph - burning tyres and bits of wood flying everywhere! It just kept accelerating.